The Child and Adolescent Clinic follows the immunization guidelines recommended by the American Academy of Pediatrics (AAP). 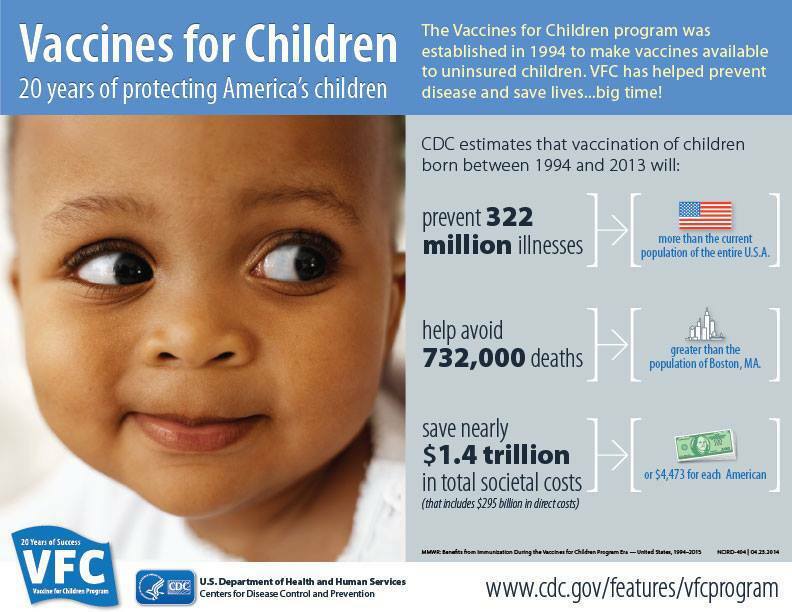 For information about these vaccines and the diseases they protect against, please click here. For detailed informational sheets published by the Centers for Disease Control (CDC) please click here.